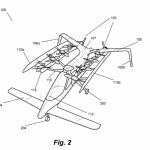 Larry Page, one of the cofounders of Google who is now the CEO of its parent company Alphabet, has secretly spent more than $100 million to develop flying cars. That’s according to a bombshell new report from Bloomberg Businessweek, based on conversations with numerous sources. 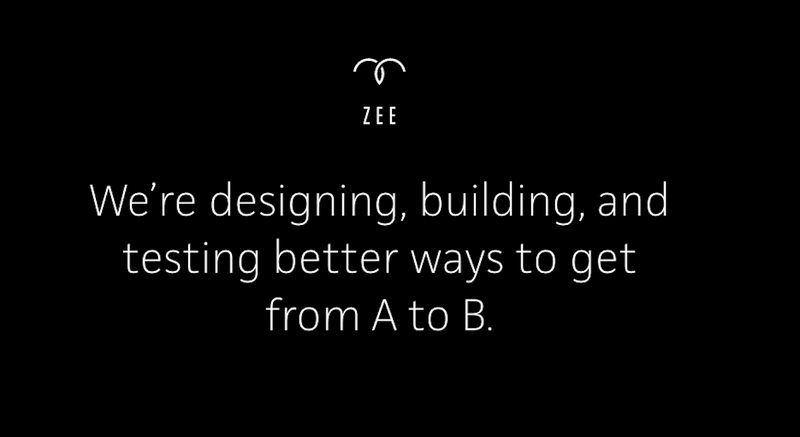 Page reportedly also owns a secretive startup called Zee.Aero which launched in 2010. 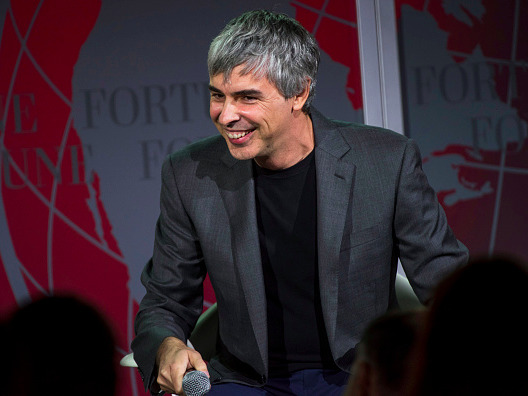 The billionaire exec has apparently spent more than $100 million of his own money on the company, which is based in Mountain View, California (near Google’s HQ), and now employs nearly 150 people. This isn’t all just hypothetical, either. 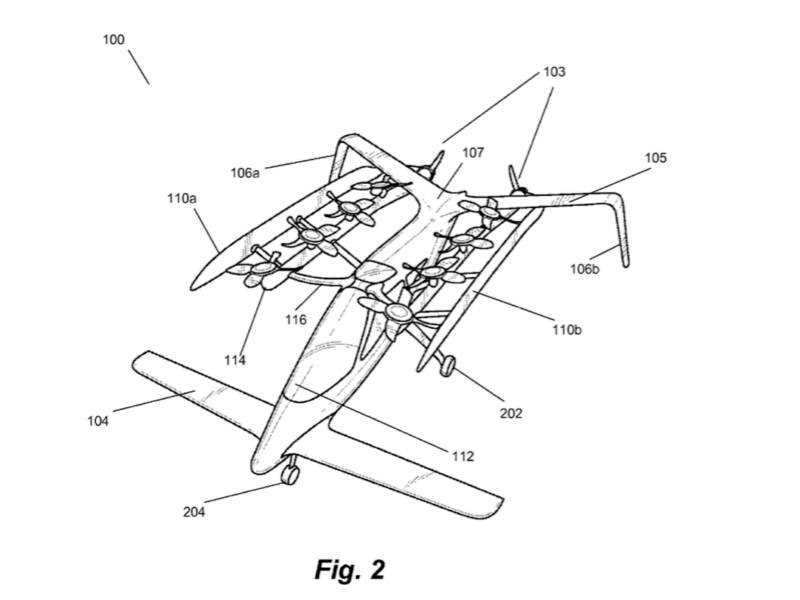 Zee.Aero has two prototype aircrafts based in a hanger nearby, Bloomberg says, which take “regular test flights.” Its vehicles are electric-powered. 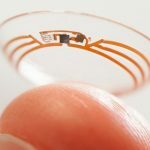 With all these smart eyewear patents and research studies popping up over the last couple years, it’s looking more and more like we’re all going to be seeing the world from behind high-tech lenses. 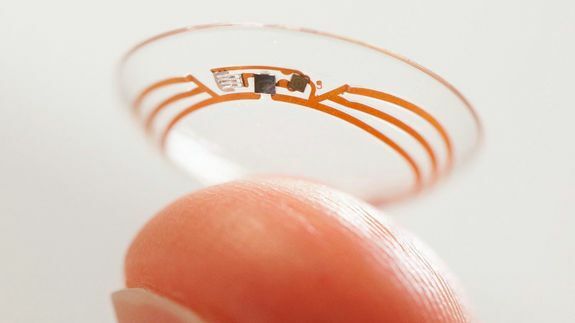 Sony filed a patent for smart contact lenses, joining the likes of Google and Samsung in the scramble to get in on the future of eyewear before the technology is readily available.